Ceramic water filters remove 99.99% of organic contaminates and last 5 years for a family of five. 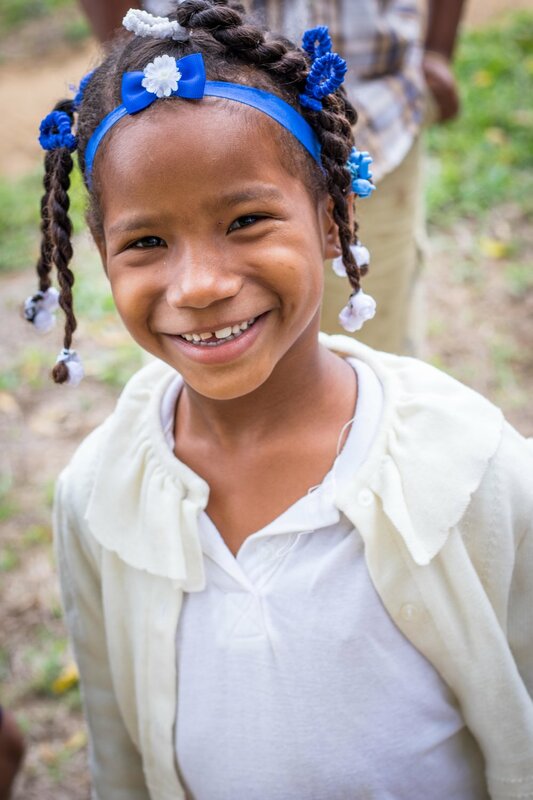 In conjunction with WaSH education and training, they are changing the water landscape in the Dominican Republic and Haiti. More than 121,000 individuals have gained access to clean water through the efforts of the Wine To Water community. In the coming year, Wine To Water will produce 4,000 ceramic water filters that will benefit an estimated 20,000 people. This next year, Wine To Water will produce 4,000 ceramic water filters that will benefit an estimated 20,000 people. Dirty water kills millions of young children every year. When 5-year-old Rose became seriously ill from the water in the polluted town river, Anita knew her granddaughter's condition was grave as they rushed to the local hospital. Read the story here →.